In this section you have plenty of options. 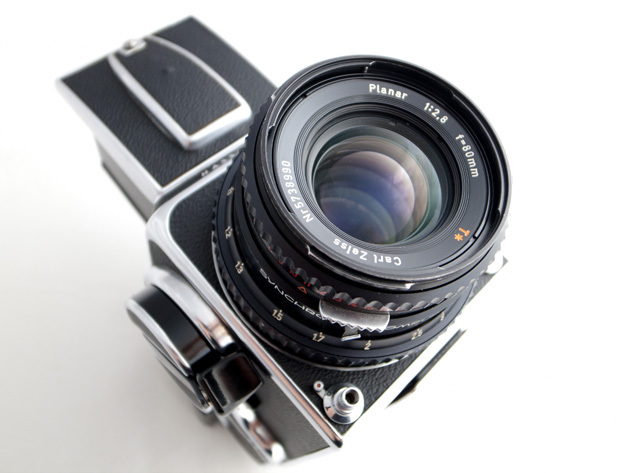 Obviously the Hasselblad system is the most famous of these cameras, and there are a lot of cameras in this range. Some Hasselblad cameras now accept digital backs, so you can use your Phase One or Leaf system on your medium format cameras (if you are loaded and actually have one of these things). If you are looking at getting into Hasselblad and you don’t want to break the bank then you cannot go wrong with a 500CM with the 80mm Planar lens. 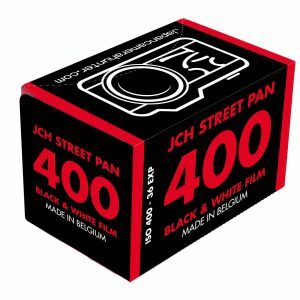 This is a great camera, very easy to use and will give fantastic results. Want to spend a bit more? OK, the 503CW is the sort of camera you cannot put down and you can find these with lens for about 180,000 yen now. Still not enough for you? Then you obviously want to get a 903SCW, and the bank loan you will need to get it. But for those who don’t have champagne flowing through their veins don’t worry, there is still a camera out there for you. For a start you could not go wrong with a Bronica system camera. They can be bought for good money, especially for the Bronica Z, which you can find for around 20,000 yen now. Or perhaps a Bronica SQ-A, though they tend to be a bit unreliable and finding parts can be a chore. One of the highlights about Bronica is that they utilize Nikon glass, as Bronica had spent all of the company money on designing a camera and had none left for lenses. 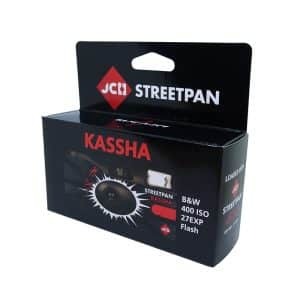 If that is not tickling your fancy, then maybe you get a Kiev, these Ukrainian made cameras are cheap and easy to find. The quality is not as high as the ‘blad, but they have unique traits, and a steady fan following. 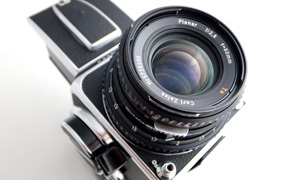 I recently saw a Kiev 88 with 2 lenses and finder for 85,000 yen, a very good price. The Salyut S is another option from the Russian line up, basically the same as the 88, it is made by Kiev. I couldn’t say on prices though, as I have never seen one in Japan. 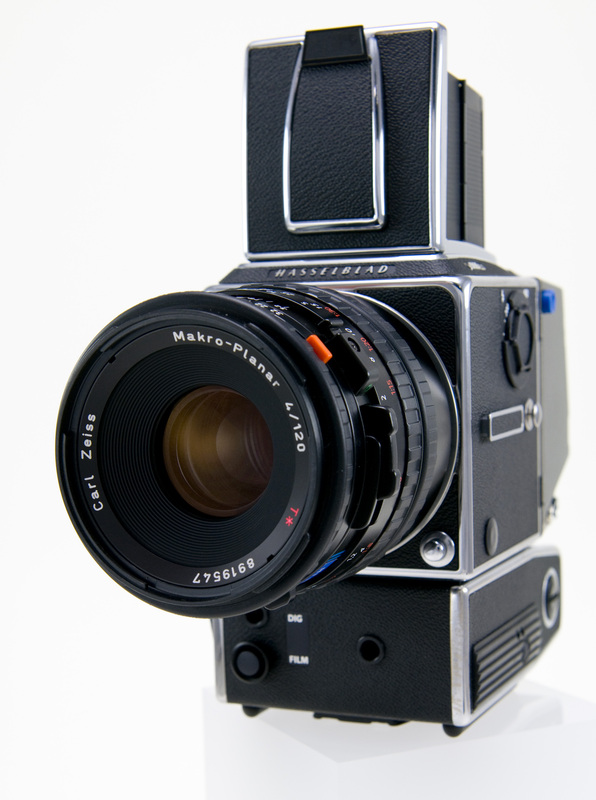 If you are talking about medium format, then you cannot miss out on Mamiya. RB67 cameras and lenses can be bought for dirt cheap now, seriously, they are practically giving them away. Same goes for the early 645 cameras, cheap as chips. If you want a 645AF or a 645D then you are going to need some real $$$ as these things can get really expensive. The Mamiya Press cameras are becoming very popular now, but you are going to be hard pushed to find one in good condition. 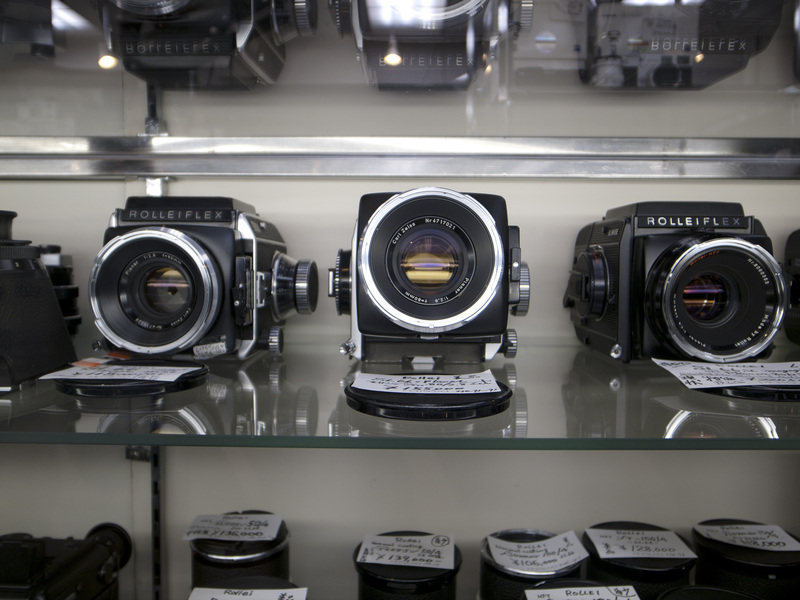 What many people forget is that Rolleiflex made a foray into the SLR market by producing the SL66 series of cameras. Whilst they were not wildly successful they do have their followers, in fact this web page is completely dedicated to the SL66. The bonus for this camera is the glass, they only use Zeiss lenses, but the downside is the price. You are going to pay a pretty penny for one of these cameras, so get that bank book ready. So, there you have it, a little buyers guide to give you an idea of what is available on the market for all sorts of different budgets. There is still part 3 to come. But please feel free to comment and tell me if you have any further ideas. *note* It seems that the website is having issues at the moment with the shop and comments. Please be patient, I am trying to get this fixed as soon as possible. Nikon only made lenses for the early Bronicas, not the later SQ series. The early S series cameras are borderline relics and near-impossible to repair. The SQ series never registered any widespread reliability complaints apart from early S series lenses occasionally crapping out after years of use; later PS lenses? No worries. 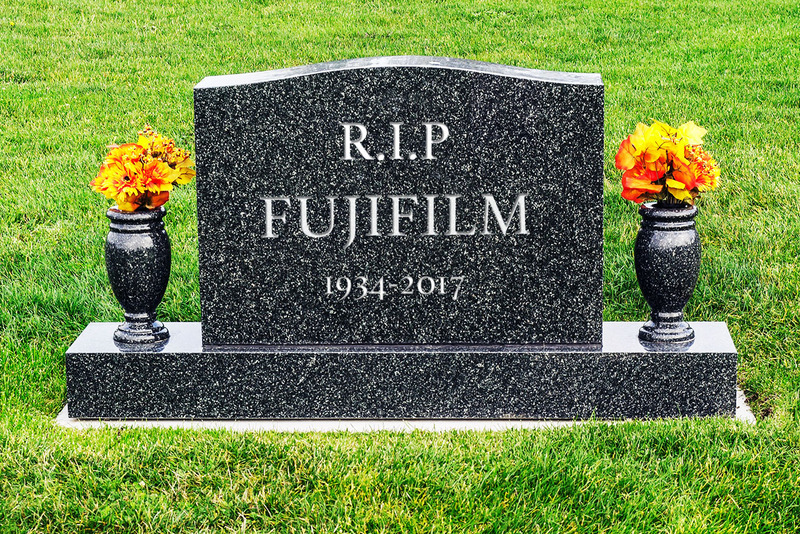 They sold quite well for an “unreliable” camera. If you’re worried about breakdowns, get a Bronica SQ-B–probably the closest thing to the Hasselblad 500CM. BTW, these are both SLR cameras. the best and most useful medium format camera I have is the Fuji GX 680 – I see them going really cheap ( picked up a spare gx 680 + 135 mm lens for dkk 900 ( usd 150) – It’s really sad that Fuji didn’t but an effort into bringing this beauty into the digital world (they did have a digi back but only for Japan) – The Fuji glass is fantastic – and the 180 mm (f 3.2) is the best portrait lens I have ever had. Compared to my older Hasselblad the Fuji glass had better color rendition and less distortion. It’s a little obscure, but the Pentacon 6 TL was a fun first-foray into MF for me. 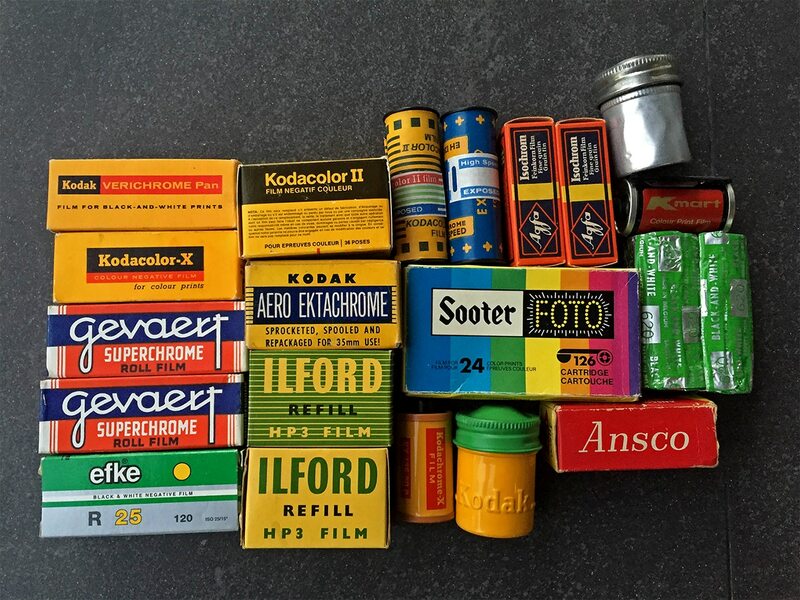 They were East German built tanks, evolving eventually into the Kiev 60 series cameras – and rather than the “box” style Hasselblad/Kiev 88 cameras, the Pentacon/Kiev 60 looks and handles like an upsized film SLR. Plus, there’s some really terrific Zeiss glass available for this mount, like the 50/4 Flektogon, 120/2.8 Biometar and the 180/2.8 Sonnar. Great stuff and super reasonable for price…just buy one from a reputable person or shop on eBay. 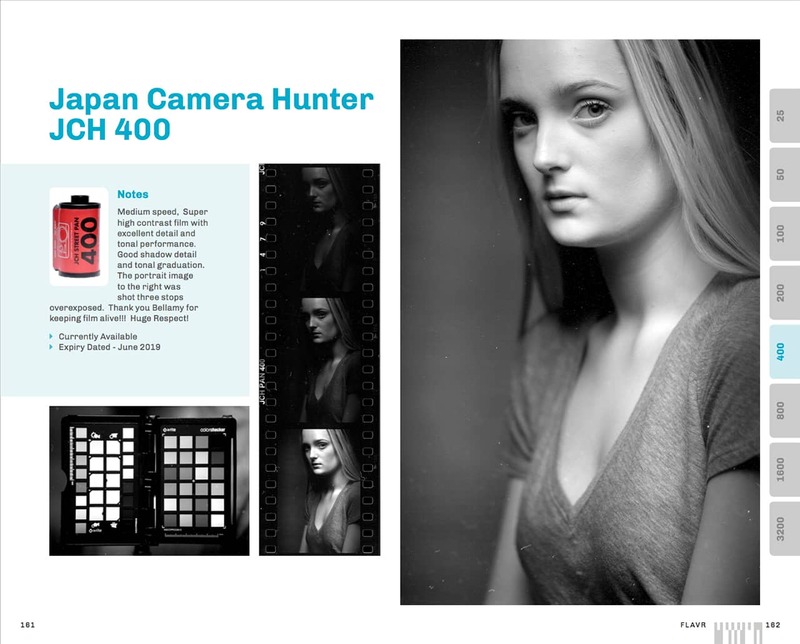 I am stunned no mention of The Pentax 6×7 and 645 series! The Pentax lenses are great, the bodies really nice to use. All are SLR and very user friendly! The Pentax 6×7 extremely reliable unlike those Pentacon and the worst camera I ever owned,Bronica-C. Later Bronica were way better with Nikon engineers there! It was their lenses on those cameras..
all best but don’t forget Pentax..:-) jason. My first medium format camera was the Pentax 645 then later the 645n (auto focus). 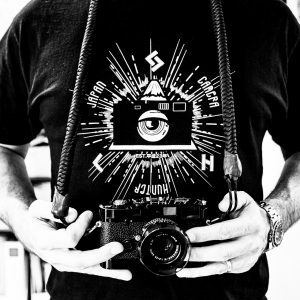 The funnest, easiest cameras to use. Auto-wind, Aperture priority, Shutter priority, full auto, full manual. 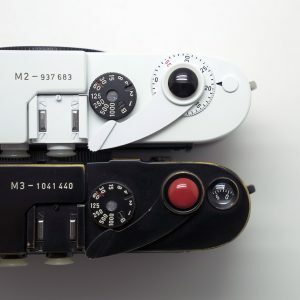 Two different metering patterns. Plus it puts the exposure information on the negative! The bodies are very reasonably priced. The lenses have gone up a bit because they are compatible with the new Pentax 645 digital cameras. Hasselblads have that wonderful “1950s automobile” look with the chrome accents etc, but they are expensive for what you get. One of the best medium format film cameras I have ever used is surprisingly affordable because it is too modern to be cool: the Pentax 645nII. This is a superb camera, with fantastic accuracy, fantastic reliability, fantastic lenses, fantastic autofocus … but maybe too modern for hipsters. 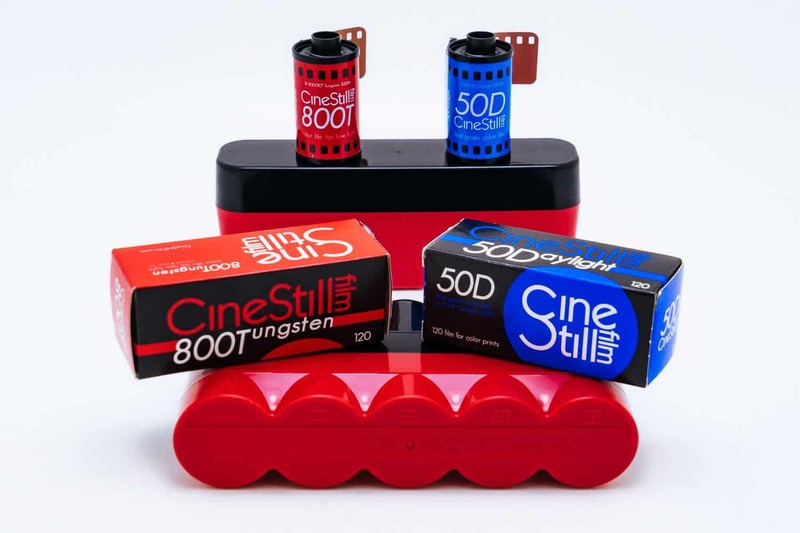 Another option: if you are wealthy, consider the “money no object” Rolleiflex 6008AF system. The bodies are quite expensive, and the lenses (Zeiss and Schneider) are blisteringly expensive. 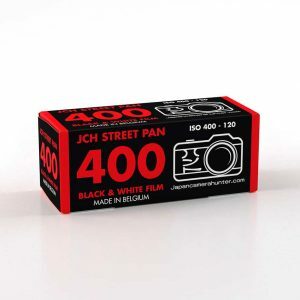 One of the greatest medium format film cameras in the history of photography. But arguably not the prettiest. And certainly not the best value for money. But if you are wealthy, this is something rare, professional and special. Just sayin’.